Calling all children and their families! Explore Woodhorn Museum, be inspired by the theme of Energy, and dream up your own invention ideas. Here’s your chance to bring to life your invention ideas and make your very own prototype model. 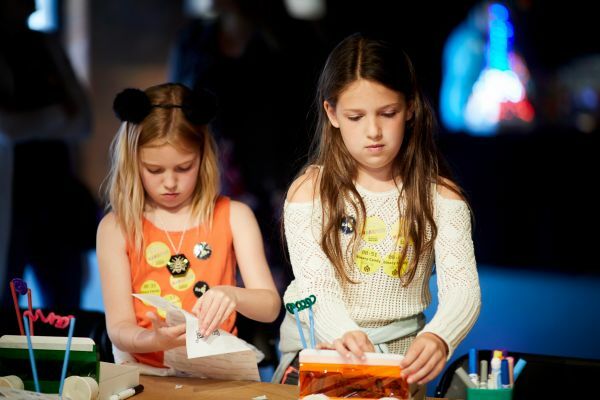 A Little Inventors Magnificent Maker will be on hand to help you learn some useful tricks on how to use cardboard and simple craft material to turn your invention into a real object. Membership is required for entry onto the museum site. Membership Prices for Woodhorn Museum: Adult: £7.00 (Multiple adult purchased at the same time: £6.50). Concession (OAP and student) £6.00 Children 16 and under are admitted free at all Museums Northumberland venues. *Membership is valid for 12 months and includes unlimited return visits but please be aware that parking charges still apply on FREE community event days at Woodhorn Museum including Invasion Day and the Northumberland Miners’ Picnic.